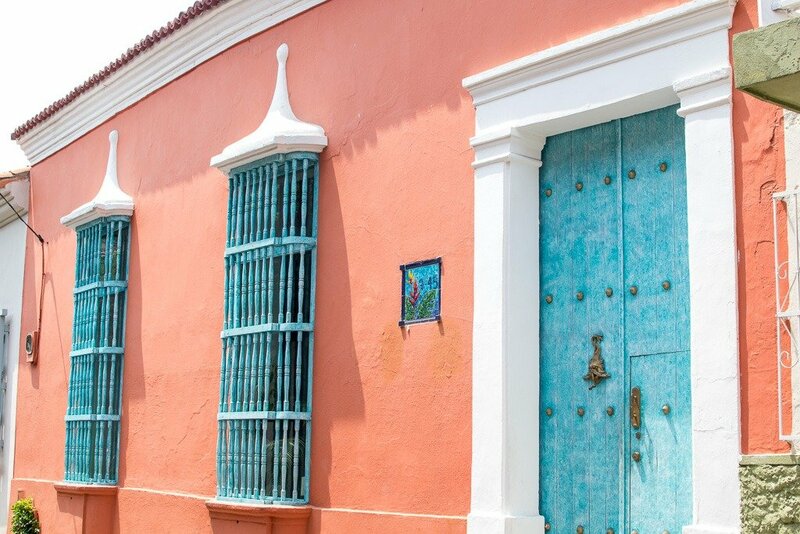 There are so many boutique hotels in Cartagena, it can be hard to choose between them. After spending a few weeks doing some research, then a week exploring the city itself, I wanted to share my finding with you guys so that you can enjoy your stay as much as possible. 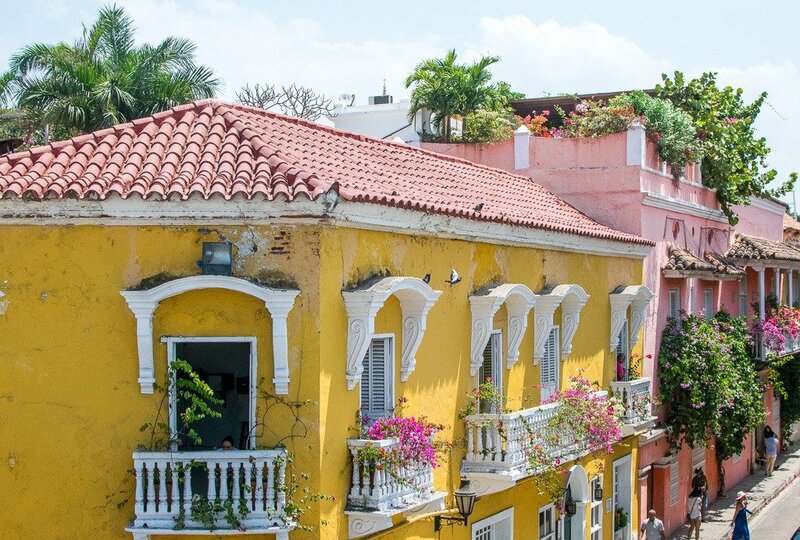 Cartagena is split into a few different neighborhoods, but this list only contains hotels that are located either within the historic center or the nearby neighborhood of Getsemani. This is where pretty much all of the best restaurants, cafes, souvenir stores, and bars are located. It’s also where you’ll likely spend most of your time if you’re here for the food, the shopping, and the historical sights and squares. I’m going to write an entirely different post about visiting the Rosario Islands and where we stayed there. If you are looking for a place to stay in the Boca Grande area, I recommend the hotel where I spent the last night of my trip, Hotel Caribe by Faranda. It was right across from the beach and had literally everything that you could need, including seriously comfortable beds and a buffet breakfast. Book Hotel Caribe by Faranda here. This is where I stayed for half of my time in Cartagena. It is an amazing hotel that I highly recommend. 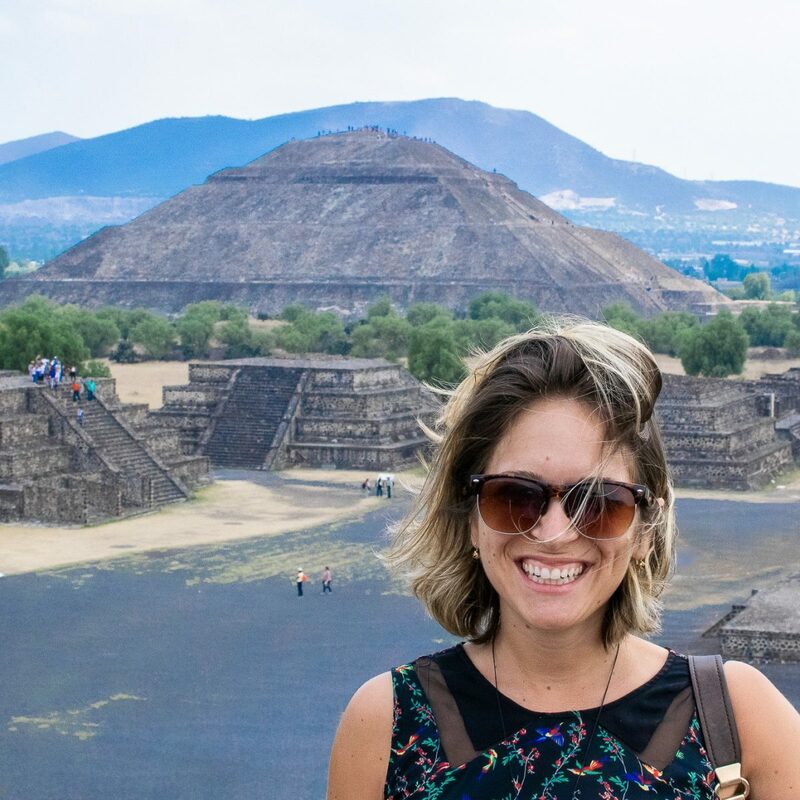 It’s right on the edge of the hipster neighborhood of Getsemani and only a five-minute walk to the old town and the bell tower. It has tons of awesome restaurants and bars and cafes within walking distance, and you can even walk to the city’s fortress. The Getsemani Cartagena Hotel itself is utterly gorgeous. The interior decor is all unfinished wood, colorful light fixtures, and gorgeous tiled bathrooms. The beds were seriously comfortable and the rooftop pool is exactly what you need to cool down after a day of exploring in the hot Cartagena sun. Your stay also includes breakfast in the morning which is eggs cooked to your liking, toast, empanadas, fruit, and coffee or tea. 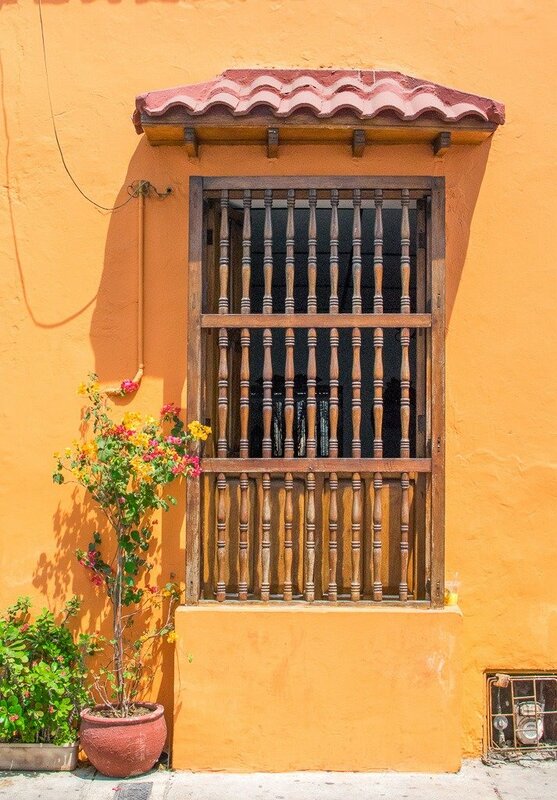 Book a stay at Getsemani Cartagena Hotel here. 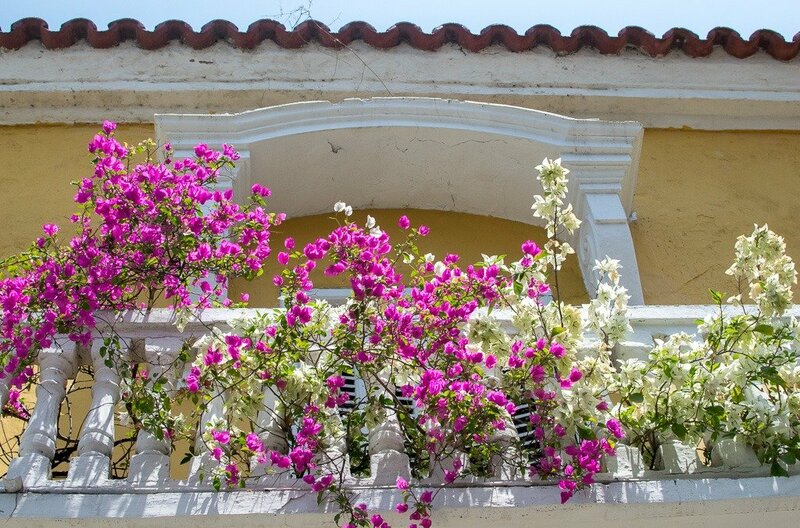 Casa India Catalina is right in the heart of the historic area of Cartagena. It’s close to tons of the best restaurants, bars, and cafes in the city, so you can literally walk out the door and have everything at your fingertips. It’s a short walk to the history museum, which was one of my favorite spots that we visited during the trip. The hotel itself used to be a private home and was converted into a hotel with only 16 rooms, so book early because the rooms get booked out regularly (it was totally booked out when we were trying to visit!). The hotel offers free breakfast and there’s a nice courtyard pool with hammocks where you can chill on a lazy afternoon with coffee or beer. 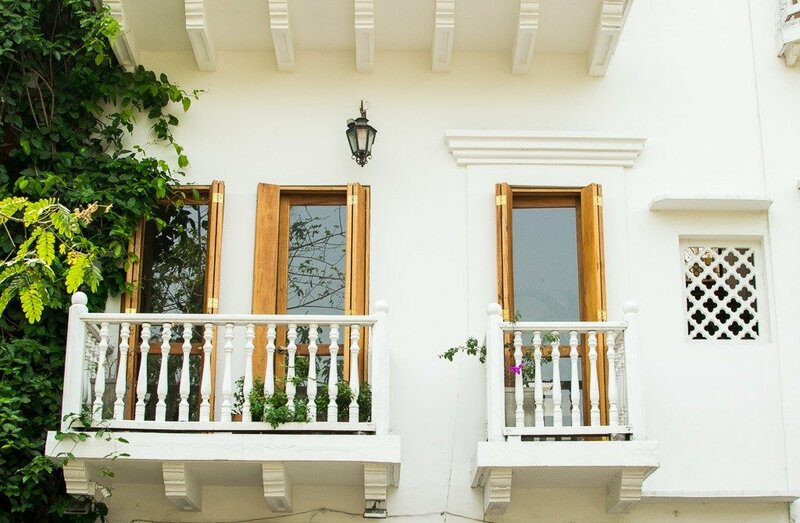 Casa del Coliseo is another great boutique hotel in Cartagena that’s located right in the historic center. It’s one of those beautiful colorful buildings that you’ll no doubt be Instagramming throughout your trip. The hotel has a gorgeous modern design which goes well with the colonial architecture. It has 16 rooms which you can book individually, or if you have a big group, you can rent out the whole house (that would be seriously epic, check out the pool!). The rooftop area is an amazing place to hang out with a few drinks and the breakfast options are healthy and filling. Book a stay at Casa del Coliseo. Bantú is the boutique hotel in Cartagena that you want to book if you’re looking for total luxury. It’s a five-star hotel right in the historic center in a beautiful old colonial building (I know, I think I’ve said that about all of these, but there are A LOT of colonial buildings here). Inside the hotel, you’ll find exposed brick and more modern decor, but the tiles and the mosaics in some of the bathrooms look absolutely stunning. The hotel is actually owned by the Faranda group, which owns several hotels around the city. 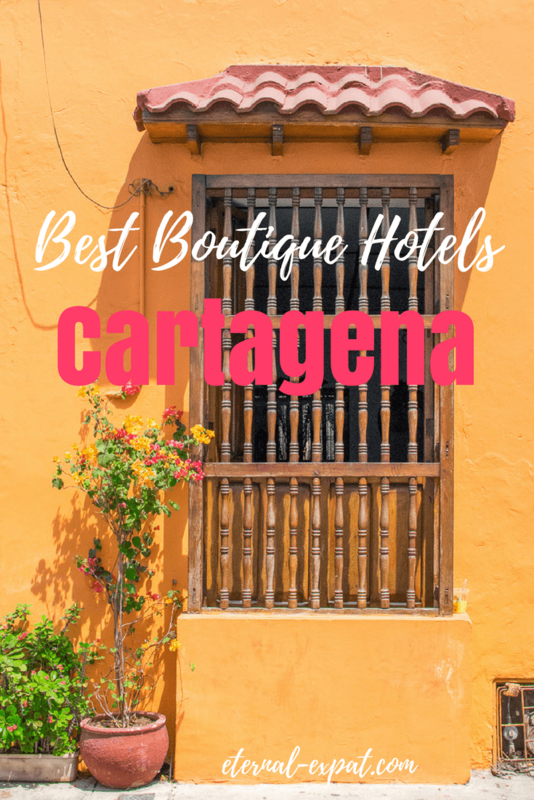 I stayed at this one in Boca Grande and loved it, so I’m sure they put the same care and attention into all of their hotels in Cartagena. The outdoor pool is on the hotel’s roof terrace and looks like the perfect place to relax and unwind. Even though every hotel on this list has air-conditioned rooms, it’s still nice to cool the whole body off with a dip in the pool, so I recommend booking one of the hotels that have one. It’s a welcome way to end the day or to cool off after exploring, but before dinner. The hotel also has a really awesome restaurant, which is so popular it attracts people who aren’t even guests at the hotel. So even if you don’t decide to stay at Bantú, you may still want to consider coming here for dinner one night. Book your stay at Bantú Boutique Hotel here. This was my second choice when I was looking for hotels in Cartagena for my trip earlier this year and I even saw it when I was in Cartagena. It looks really modern and lovely. It’s located right across from the fortress, also sometimes called the castle. It’s a really beautiful view and is a short walk from the rest of the city. One of the main reasons we didn’t book this place was because it seemed further away from the action. It is probably only about 5 minutes further walk away than the hotel we actually stayed at. The San Lazaro Art Lifestyle Hotel has an amazing rooftop pool that faces the fortification and the decor of the rooms is light and modern. Those were the two main selling points for me when I was considering booking this place. Your stay also includes breakfast which I always think is a nice add-on when staying at a hotel. Book your stay at San Lazaro Lifestyle Hotel here. I’m hooked by any place with the word spa in its name. The Tcherassi Hotel and Spa is stunning (and was slightly out of my budget when I was planning my trip). The decor is simple but elegant with lots of plants, exposed brick, and white walls. The rooms look really large, which seems a rarity in Cartagena thanks to the smaller colonial style of many of the buildings. There’s a rooftop pool with plenty of lounge chairs and it’s next to an outdoor restaurant area where you can have breakfast. There’s also an indoor restaurant area in case it’s raining or you get too hot. Your stay includes a big cooked breakfast and of course, there’s a spa on-site. The spa offers different types of massages and body treatments as well as facials. Even if you’re not a guest here, you can still come and enjoy the spa. Book your stay at the Tcherassi Hotel and Spa here. 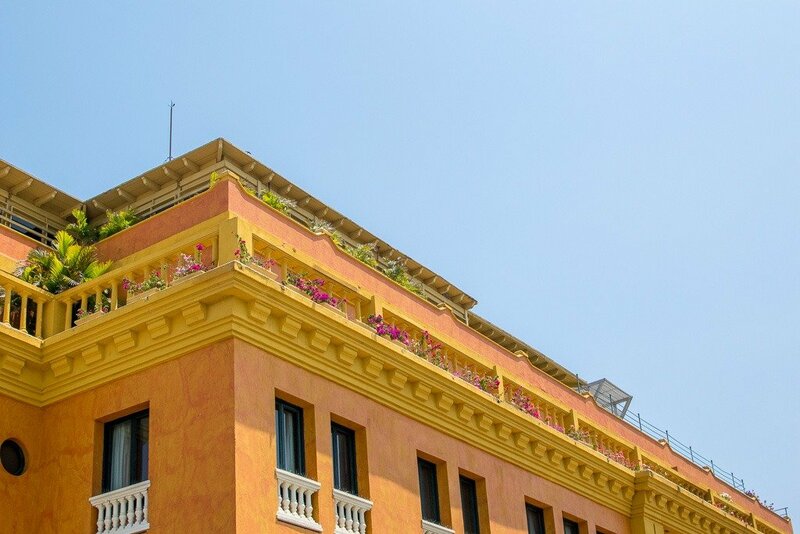 There are so many lovely boutique hotels in Cartagena, you really can’t go wrong. I recommend comparing prices and locations so that you are near all of the sites that you don’t want to miss. If you want to be in Getsemani, I can’t recommend Getsemani Cartagena Hotel enough. It was a truly wonderful experience. If you want to be in the center of the old town, you have so much choice, but I think I would have to choose Casa India Catalina. For a nice boutique hotel that doesn’t break the bank, go for the San Lazaro Art Lifestyle Hotel. Just be sure that you book your hotels well in advance, especially if you’re visiting during peak times (spring and summer). We waited way too long to book our room (the week before!) and missed out on some really great hotels, but were still lucky enough to snag a great room. Great and informative piece. I definitely needed this information for my Cartagena trip.